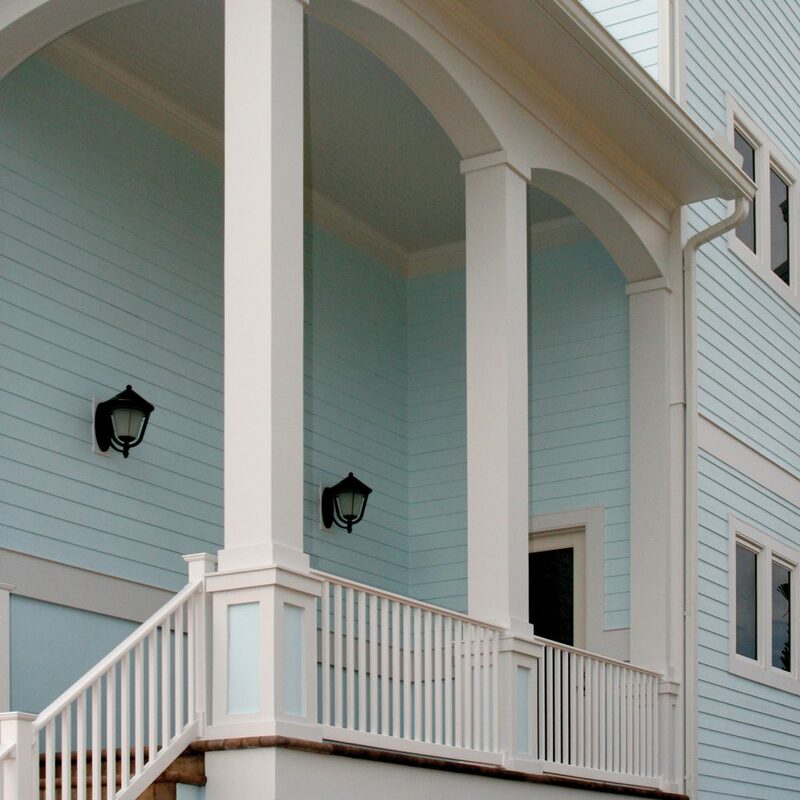 Kleer cellular PVC trim products are a beautiful, sustainable alternative to wood trim products. 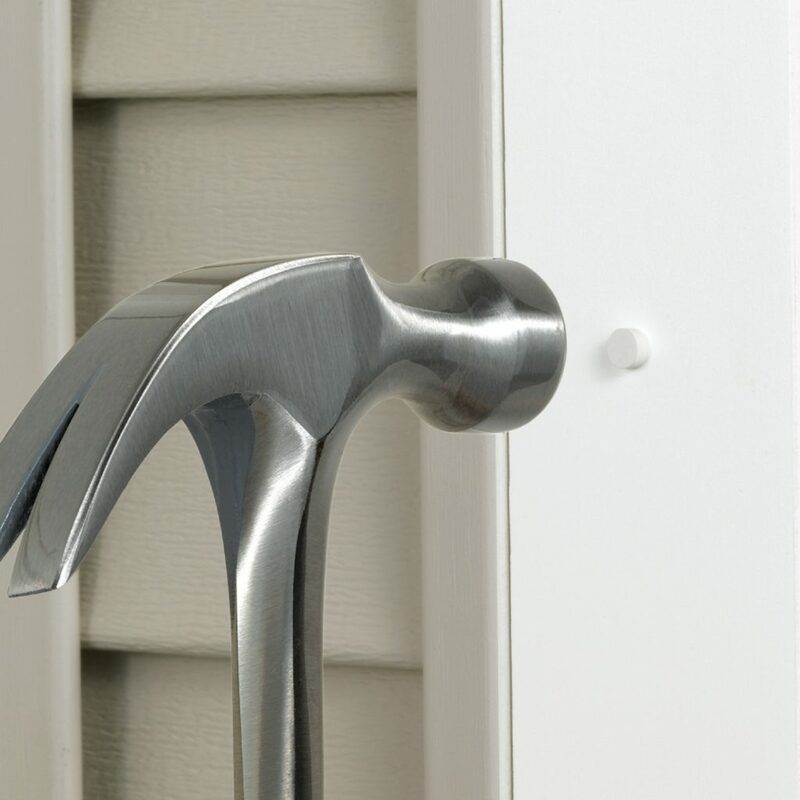 You’ll get the same workability of wood without the durability issues or high maintenance of wood. 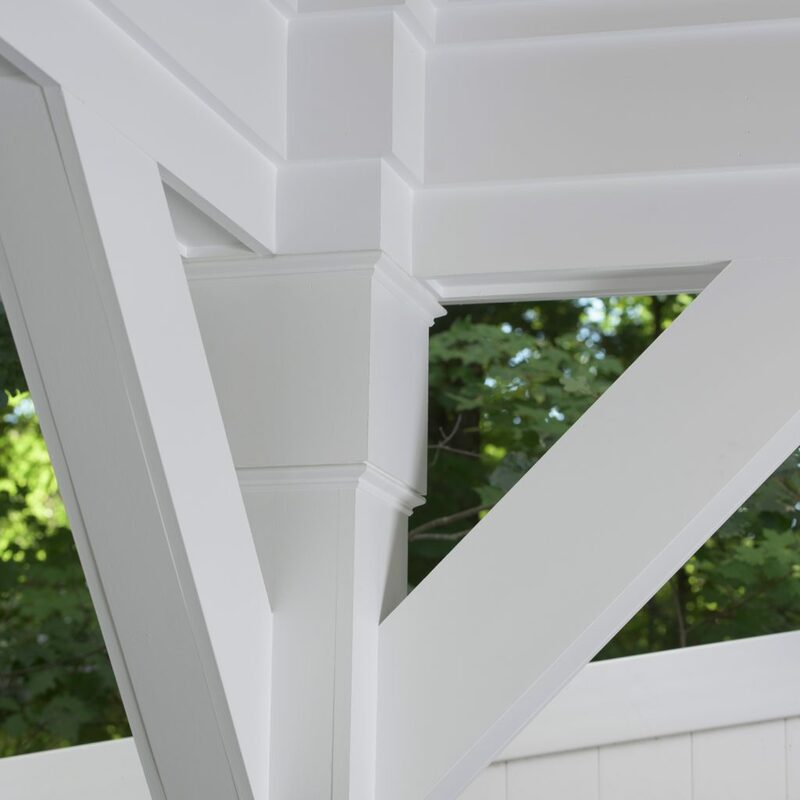 Kleer Lumber offers a variety of attractive profiles to add sophistication and detail that transforms homes into impressive examples of true craftsmanship. Get a consistent finish that won’t break down, warp or splinter over time like wood. 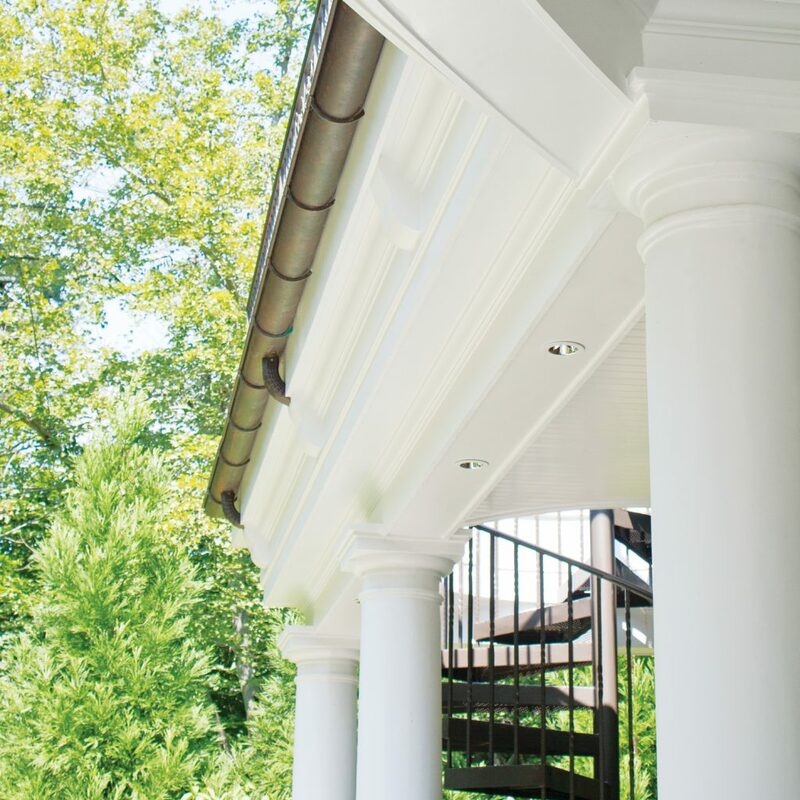 TruEDGE protects against dirt intrusion with a finished edge on all sides. Kleer Lumber is paintable with 100% acrylic latex paint so you can make it any color you want with a Light Reflective Value (LRV) above 55%. Or, leave it white and enjoy it’s easy to maintain, natural finish. 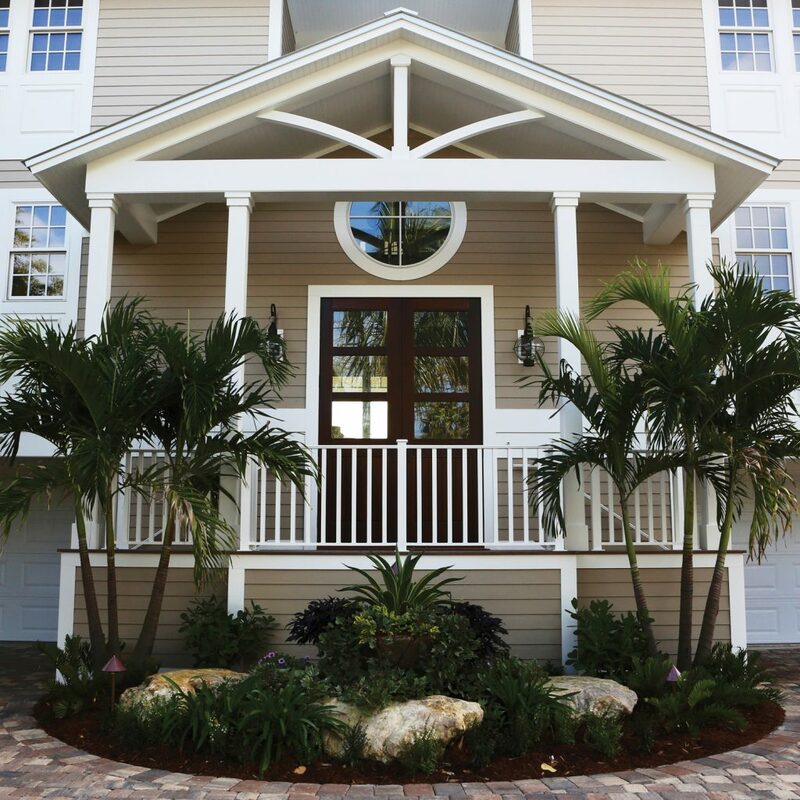 Kleer Trimboard is engineered to give you long-lasting beauty that defines a home for decades.